According to the National Highway Traffic Safety Administration, 4,957 motorcyclists were killed nationwide in the year 2012. This alarming statistic is a 7 percent increase from the number of motorcyclist deaths in the previous year. A Chicago motorcycle accident attorney would agree that this overwhelming number of deaths is often due to the neglect of other drivers on the road. A study published by the Springer Science+Business Media Journal suggests that motorcyclists and other less common motor vehicles are at a greater risk of getting hit than the average car. In Springer Science+Business Media Journal’s study, 40 adults were put into a driving simulator to measure response time to surrounding busses and motorcycles. Half of the simulators had a higher occurrence of busses, and the other half a higher number of motorcycles. While all participants were asked to identify every bus and motorcycle that passed, study results detected that participants diverted their attention to those vehicles that occurred most commonly. Participants were less aware of the vehicles that had smaller frequencies. This research team concluded that drivers may have a harder time detecting vehicles, like motorcycles, that are less commonly found on the road. 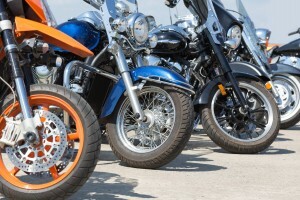 While it may be more difficult for drivers to recognize a motorcyclist amid typical traffic, a Chicago motorcycle accident attorney would agree that motorcyclists deserve the same attention as other vehicles on the road. Wear high visibility clothing that catches the attention of other drivers. Flash brake lights several times before stopping or slowing down. Signal early and make cautious lane changes. Stay out of other driver’s blind spots. Keep a safe following distance between your bike and other vehicles. While these safety precautions may seem simple, they can make all the difference in the prevention of brain and spinal cord injuries that are often a result of serious motorcycle accidents. 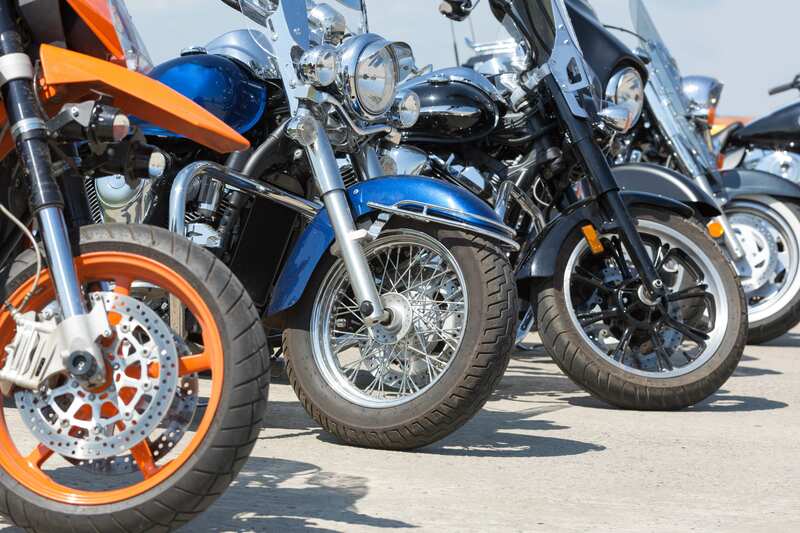 The Insurance Institute for Highway Safety shows that 15 percent of all fatal motor vehicle crashes recorded in the state of Illinois in 2013 involved a motorcycle. Motorcyclists who have been accident victims because another driver did not see them should contact a Chicago motorcycle accident attorney who can get them compensation for their injuries and suffering.